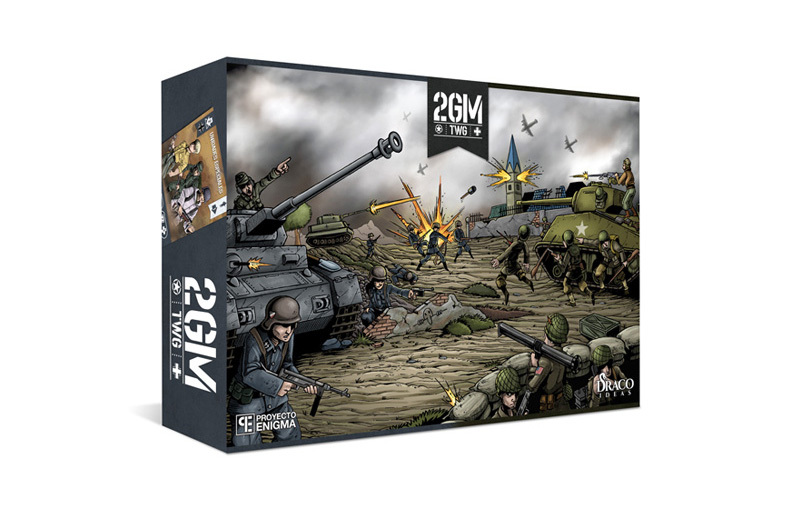 2GM Tactics Wargame is a tabletop game that lets you recreate battles between the US – Allied nation – and Germany – Axis nation – during the late years of the WW2. Players will create and customize their own decks in advance in order to complete the military feats assigned. 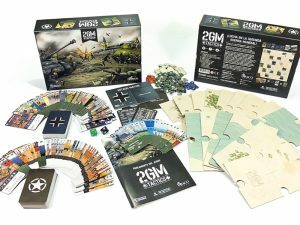 The US army contains a total of 96 cards: 57 of them depicting 18 different types of unit cards and 39 support cards. The German deck includes 96 cards: 56 unit cards of 17 different types and 40 support cards. Support cards complement each army deck and provide special, one-time abilities and perks to our units during a battle. 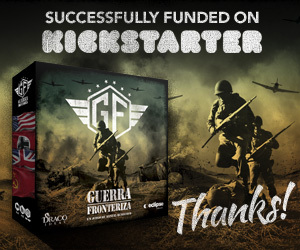 Use Support cards to hamper the enemy and their strategy. Terrain cards are double-sided cards that are placed in the battlefield and provide extra cover to our units. 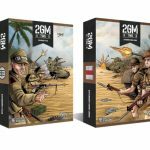 16 double-sided tiles to build up the battlefield with open field and natural features: forests, bushes, mountains, lakes, rivers and sea. 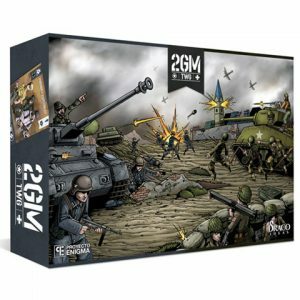 2 ten-sided dice and over 100 tokens including markers and extra equipment. 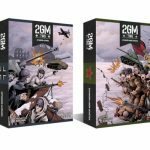 Rules: a 60-page manual containing 20 pages of detailed rules and 37 scenarios, both historical and special. 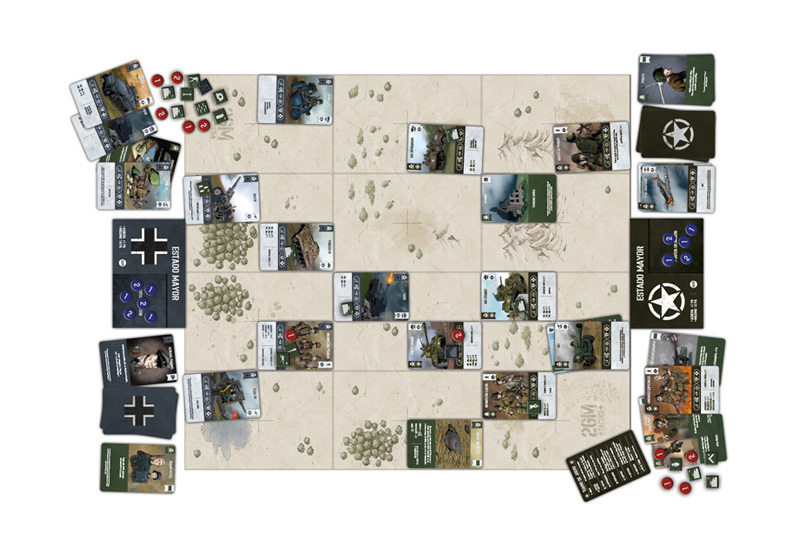 4 full campaigns are included: Operation Overlord, Operation Cobra, Operation Market-Garden and Battle of the Bulge. 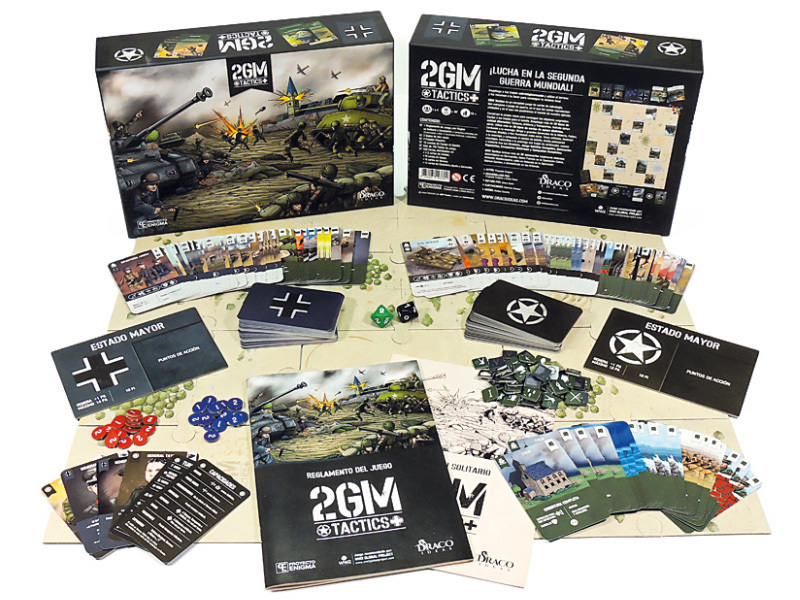 Solo Rules: 12 pages providing details for all the available game modes. 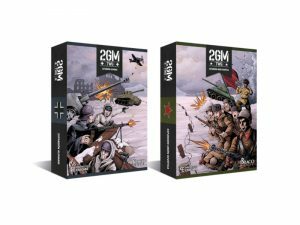 Rulebook with 4 complete campaigns and more than 30 scenarios, manual for 12-page solitaire games, 2 10-sided dice, 16 tiles to customize your board, more than 100 tiles and 220 units and support cards. 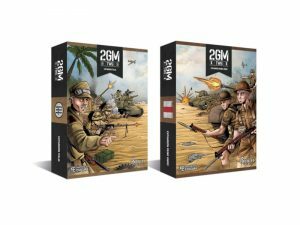 “North Africa” expansions: ‘2GM TWG: United Kingdom’ and ‘2GM TWG: Italy’: expanding the game with an Allied and an Axis faction, set in the North African Campaign. 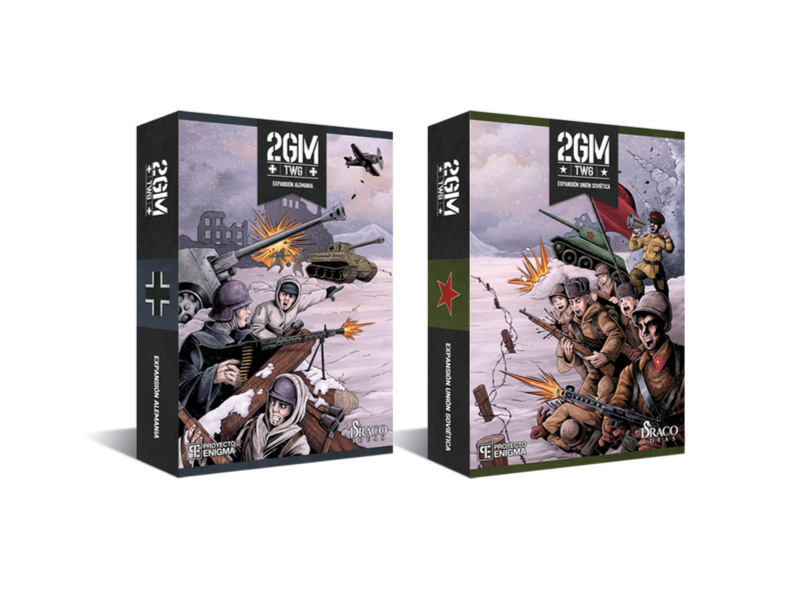 “Eastern Front” expansions: ‘2GM TWG: Soviet Union’ and ‘2GM TWG: German Reinforcements Expansion’: expanding the game with a new Allied nation and an expansion of the base game for Germany, set in the Eastern Front.